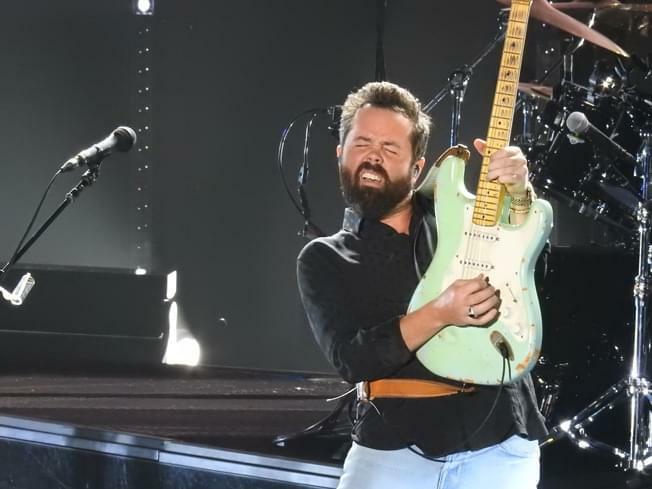 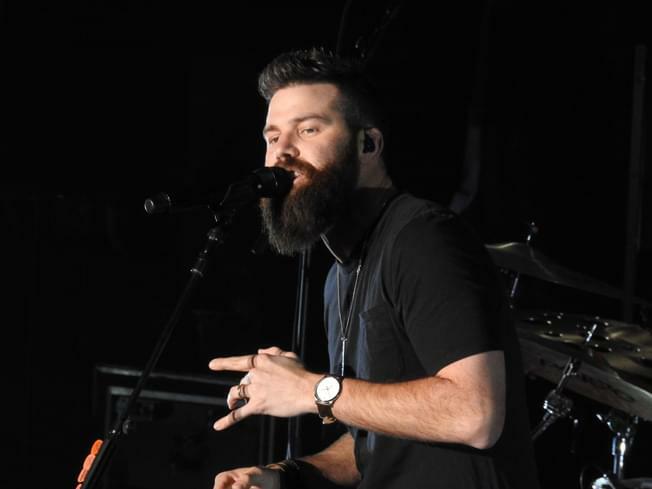 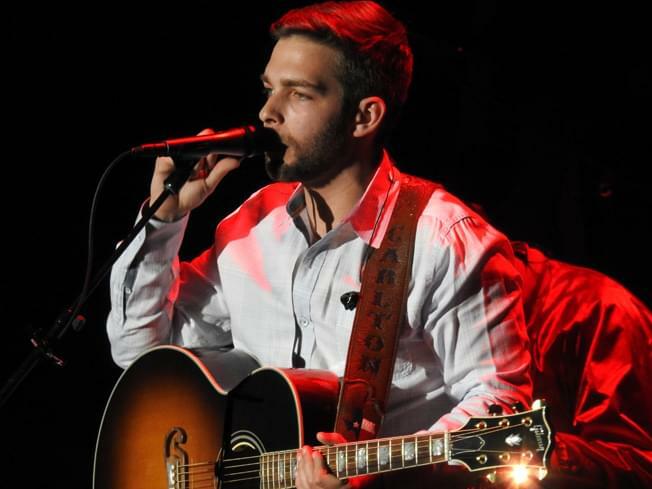 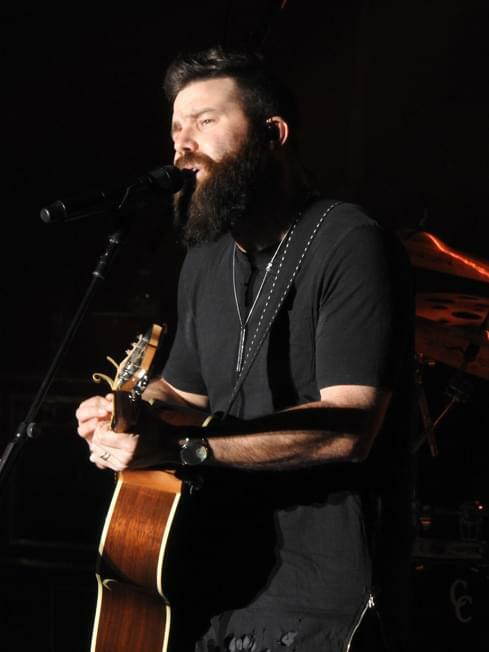 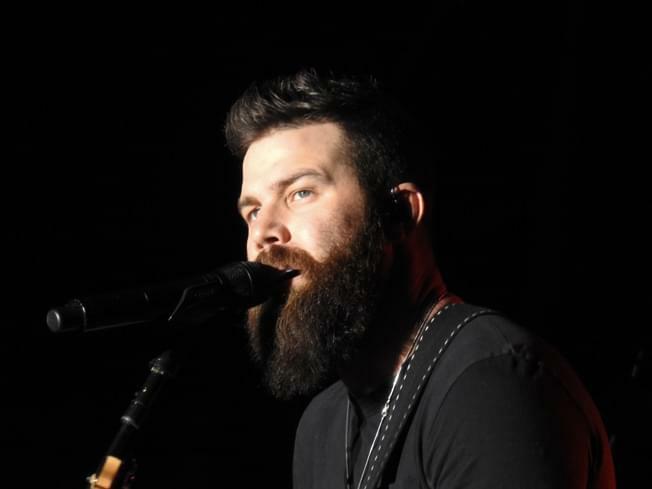 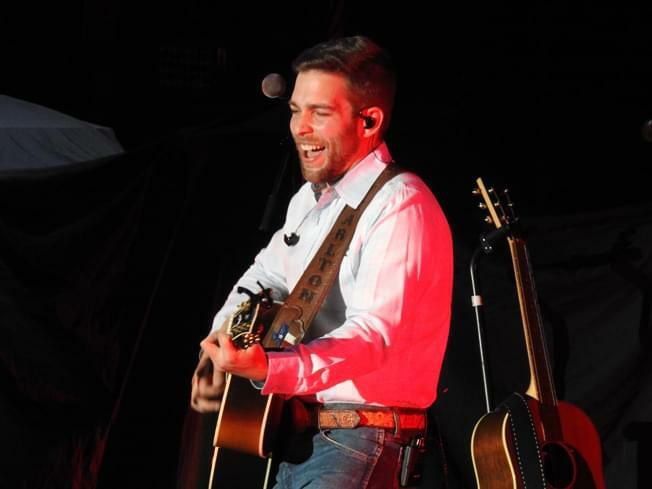 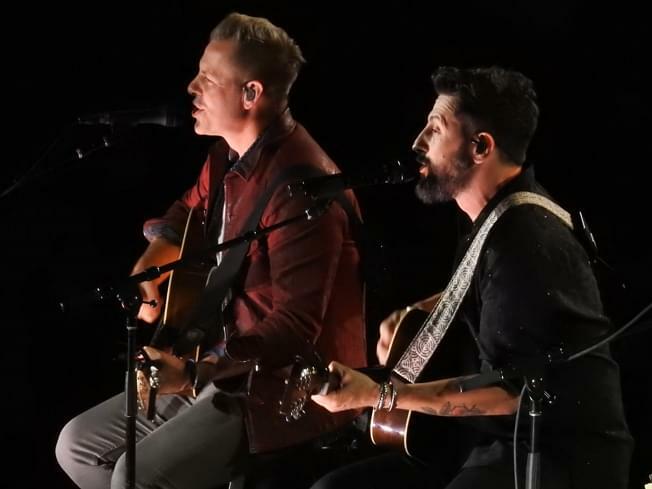 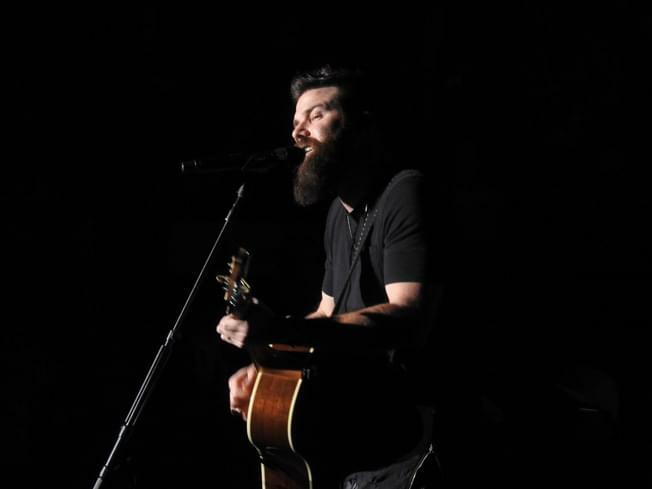 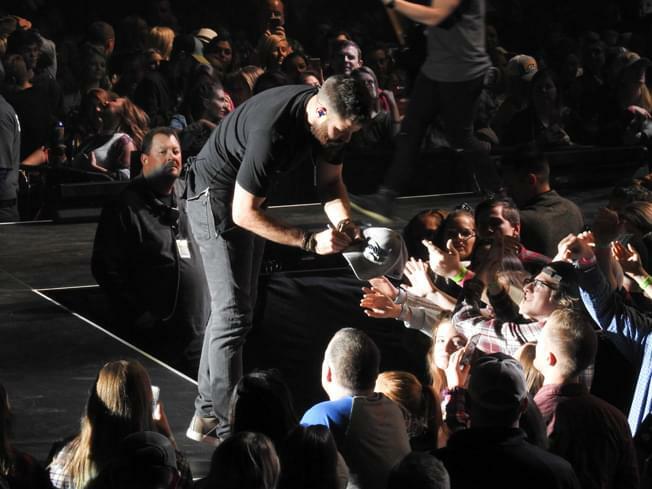 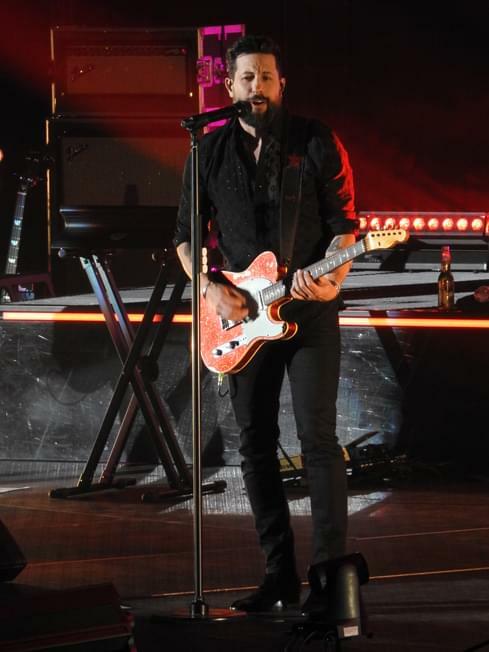 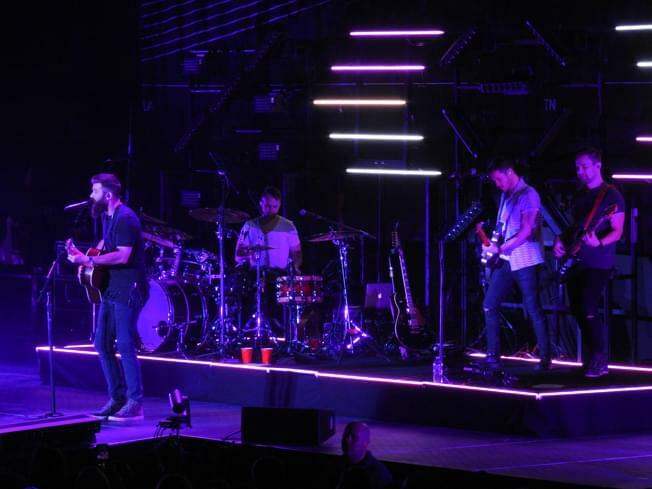 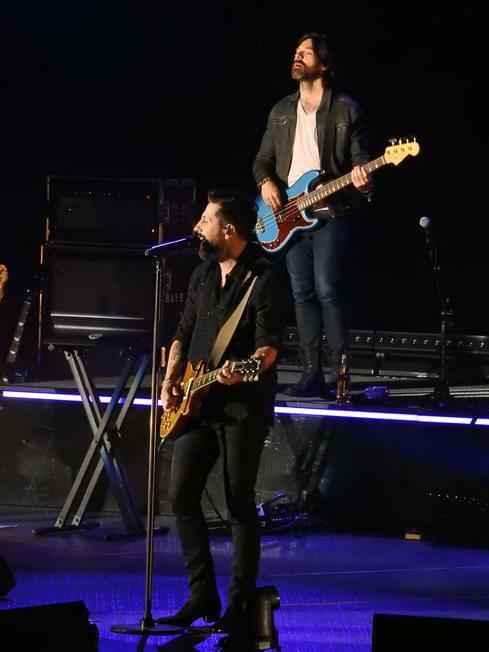 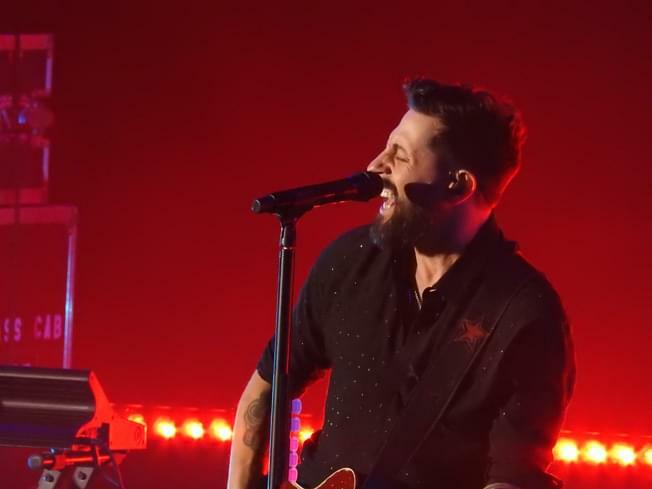 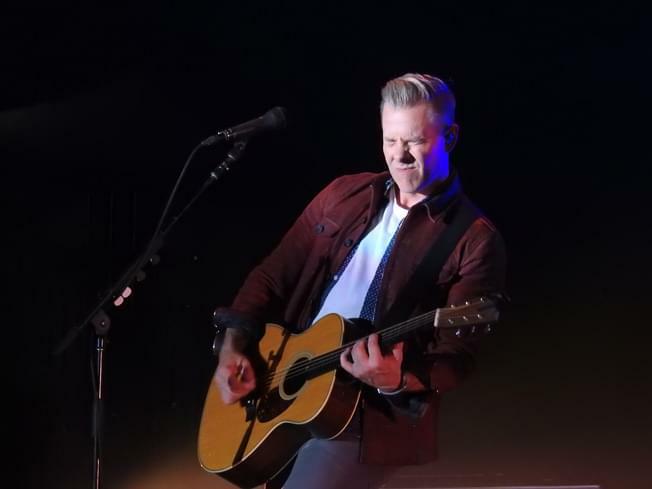 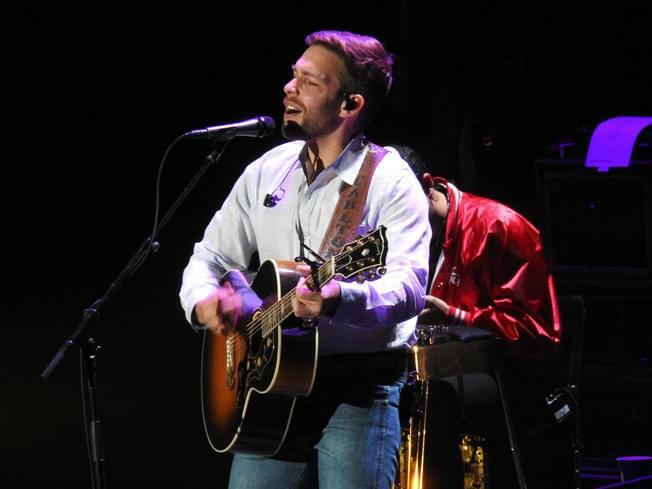 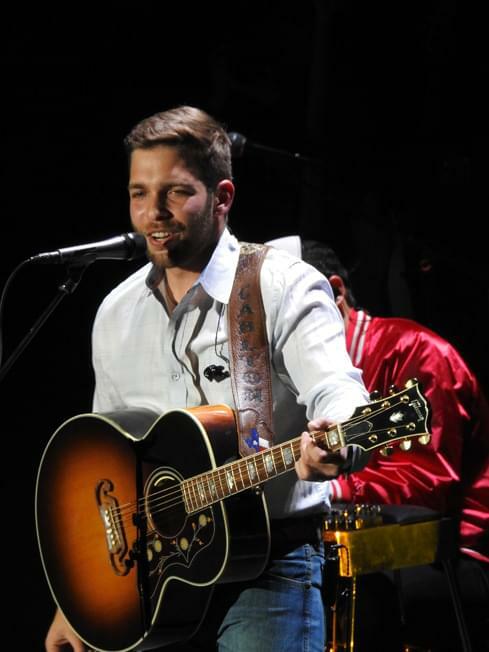 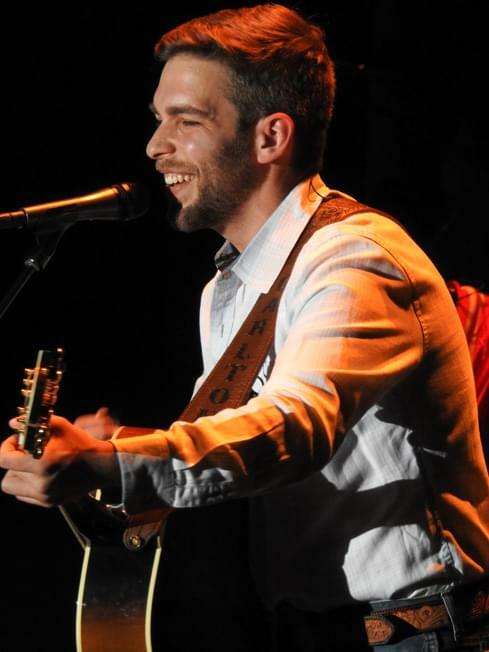 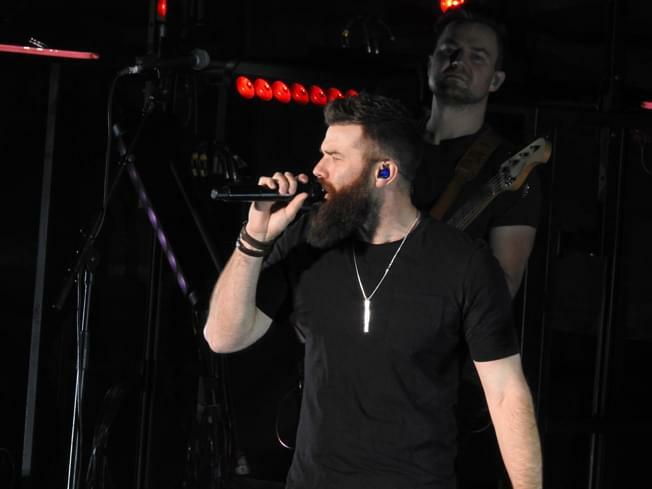 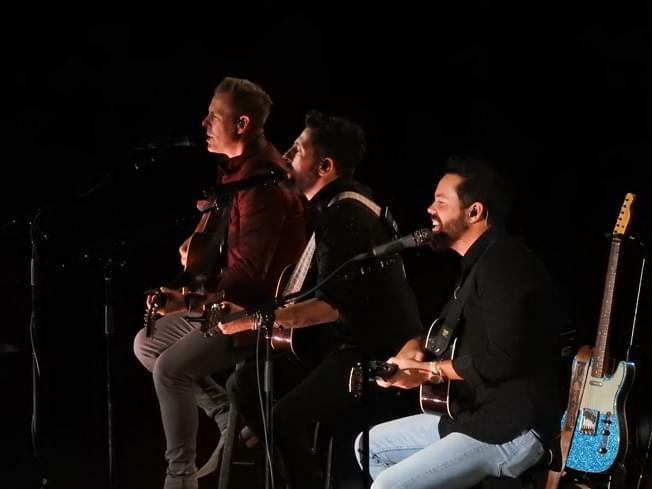 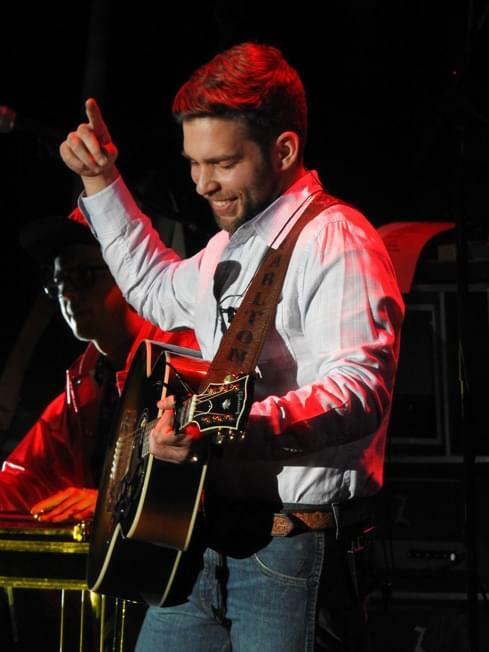 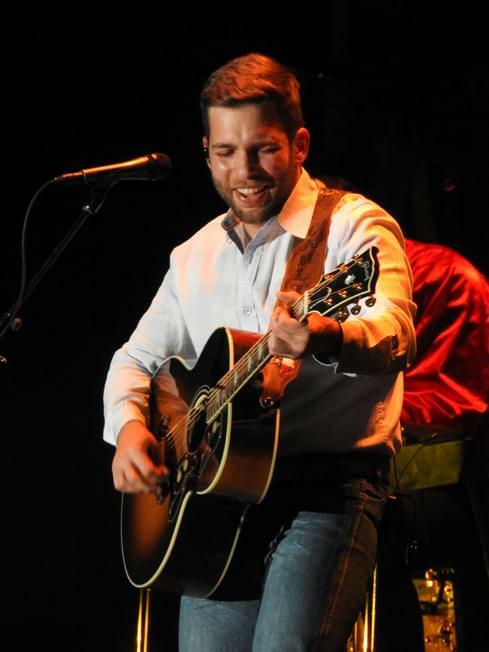 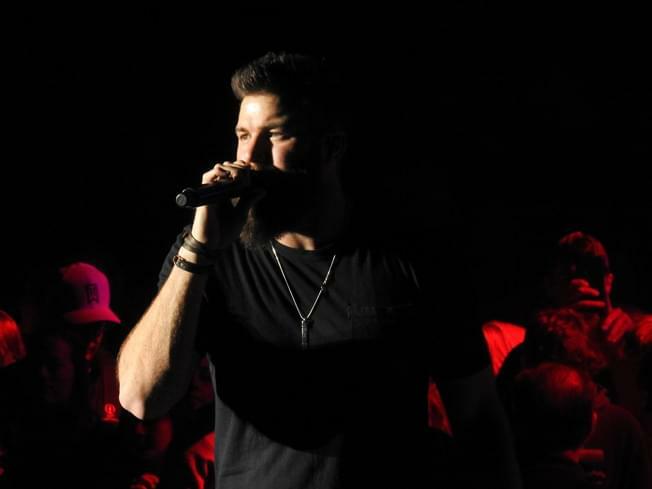 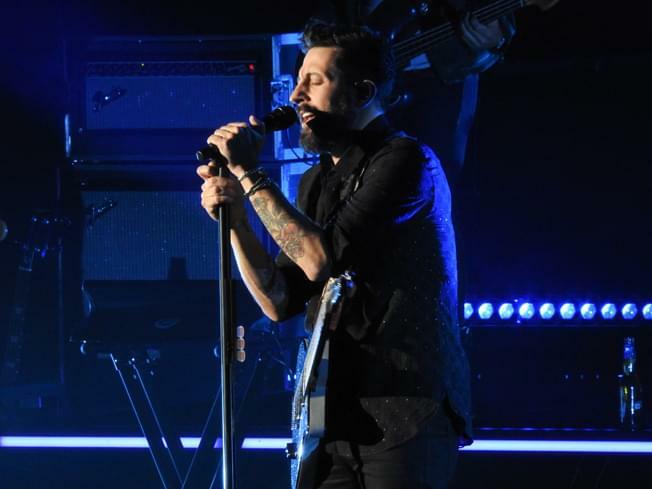 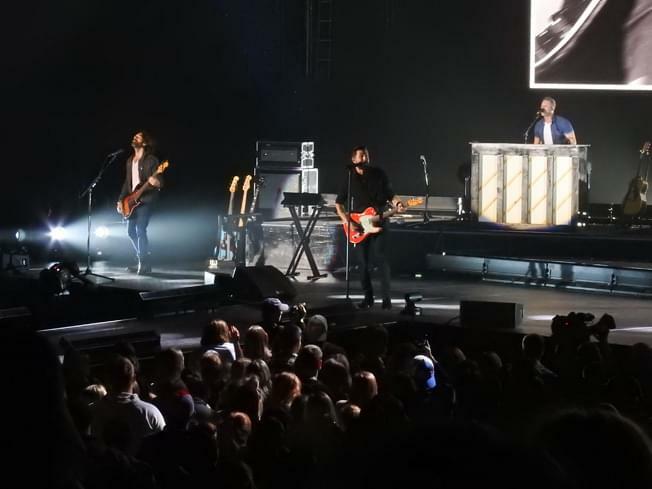 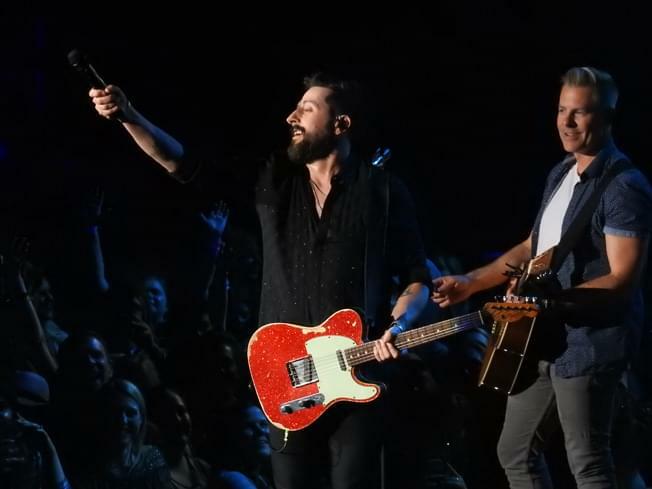 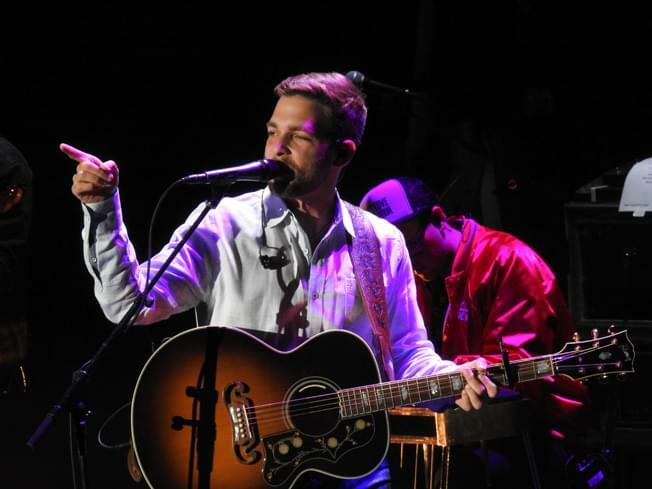 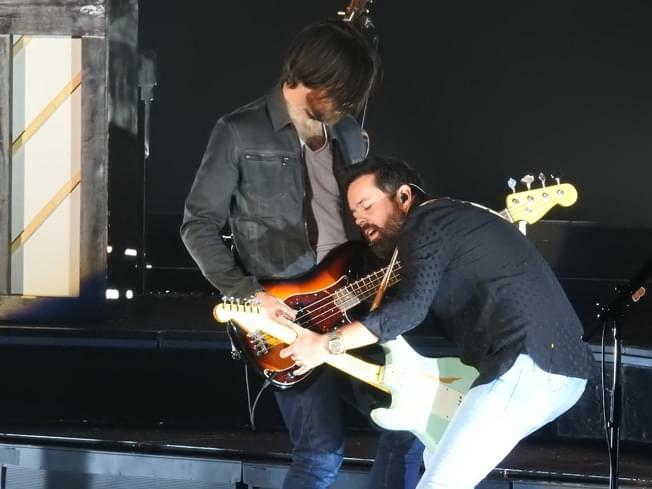 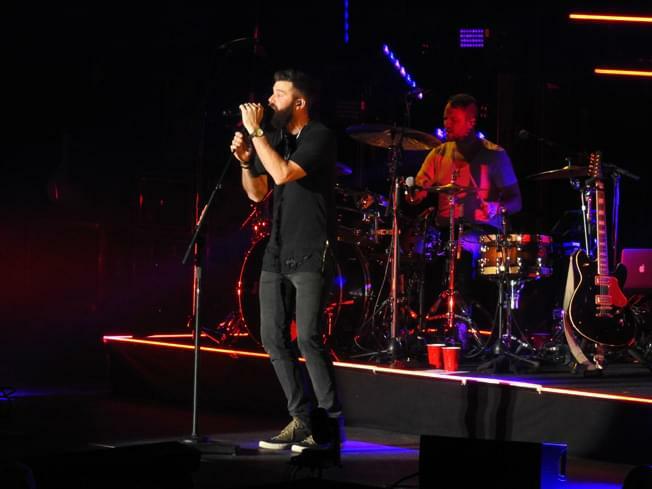 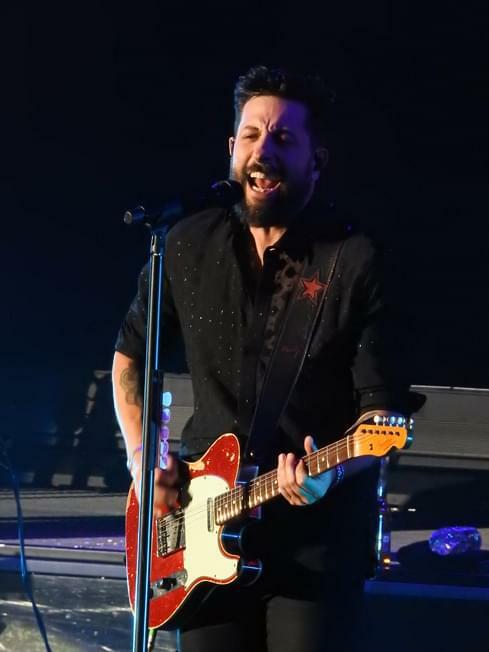 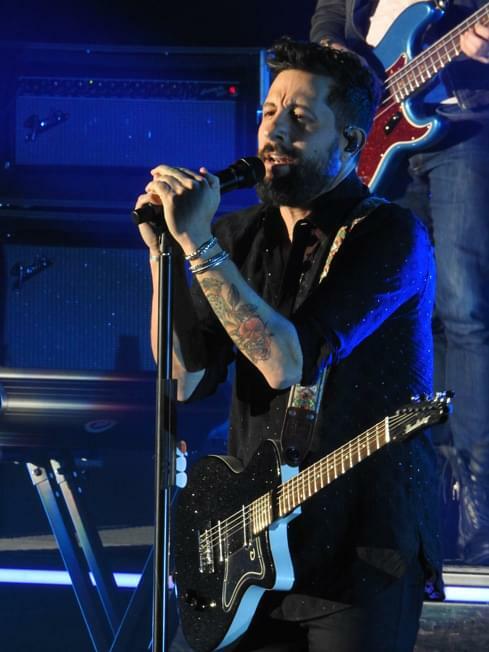 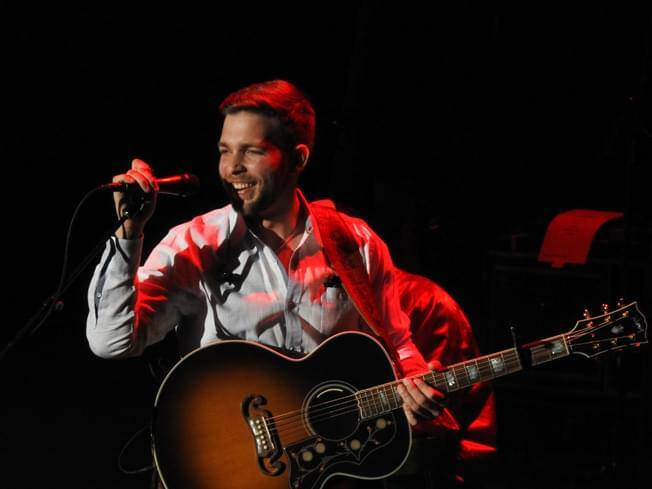 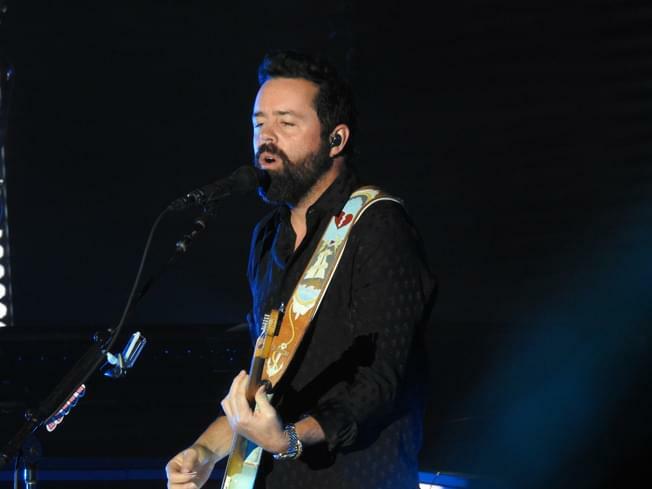 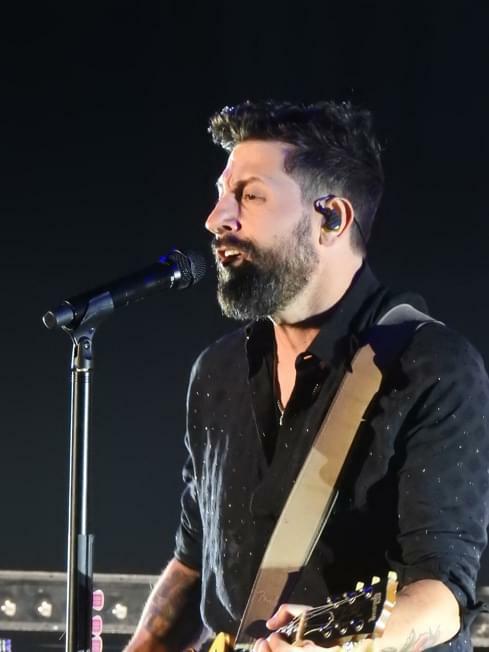 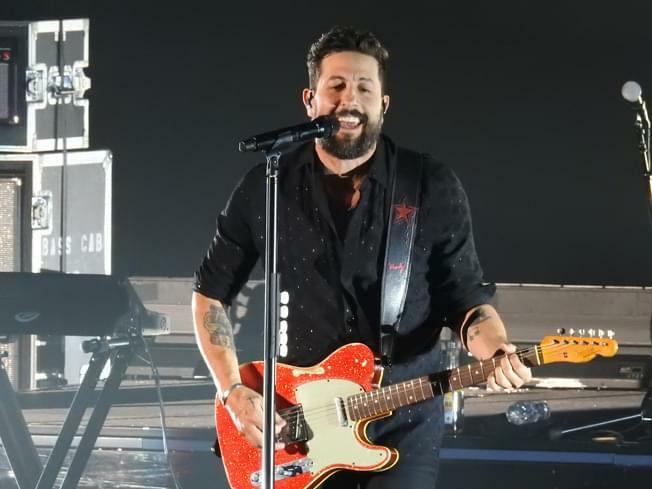 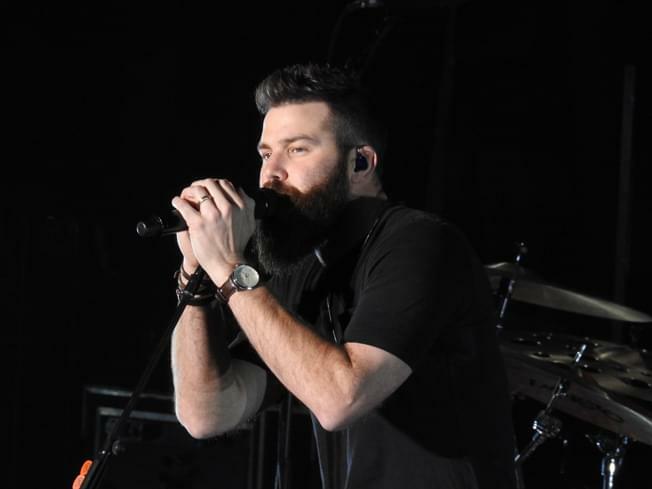 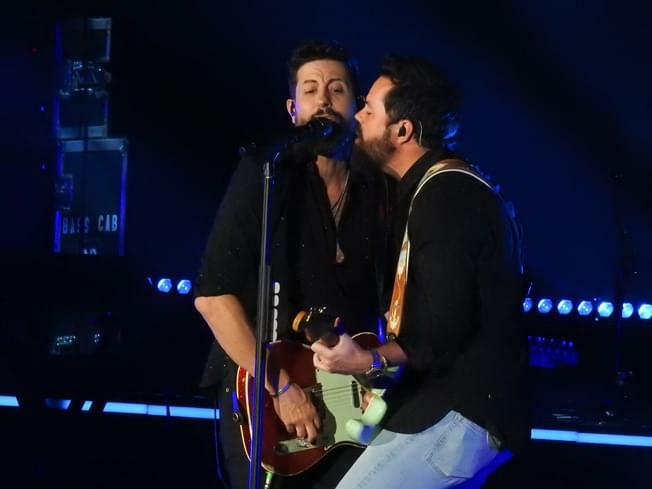 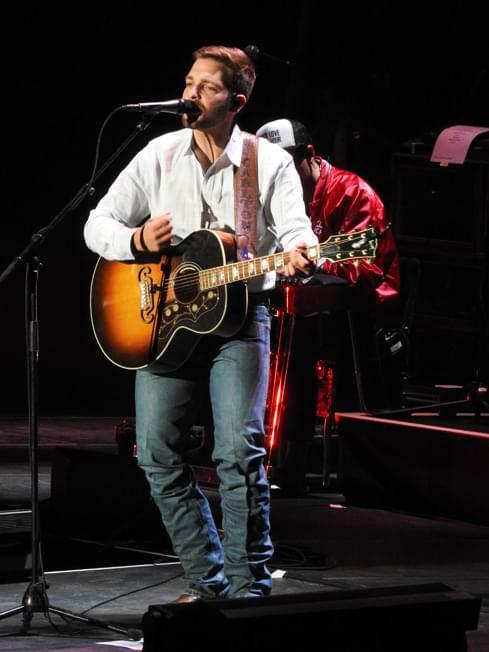 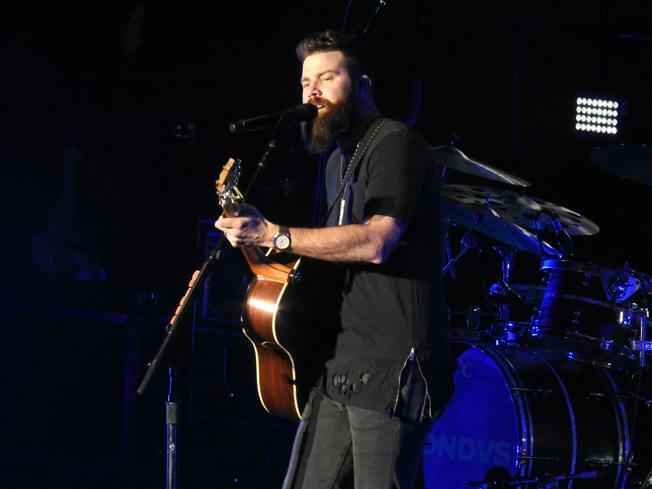 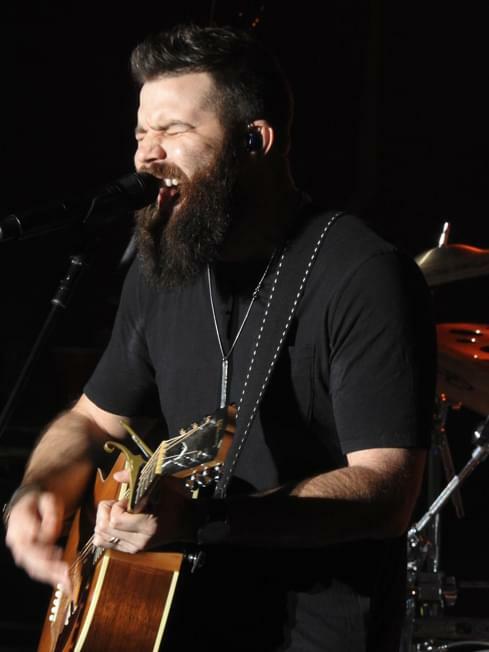 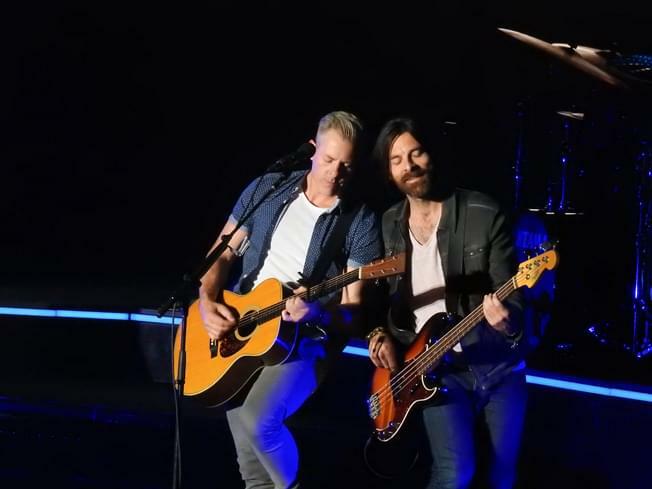 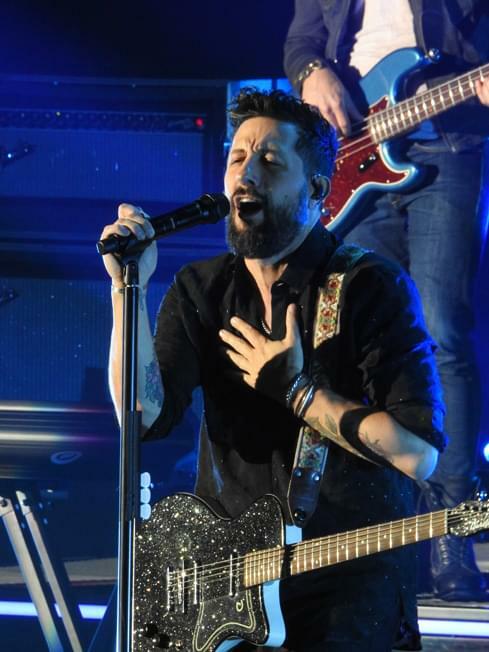 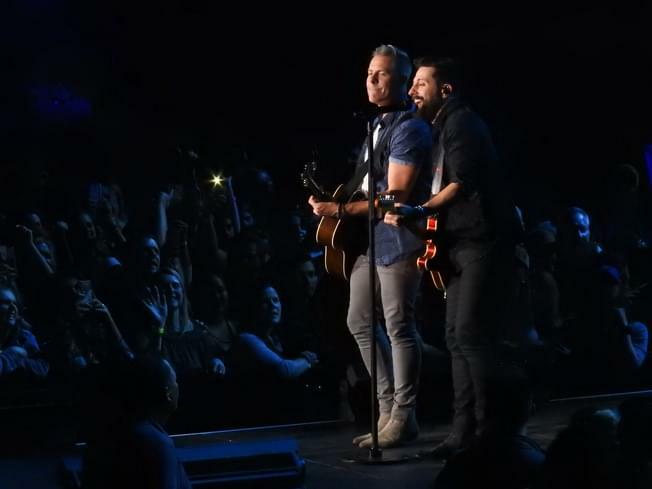 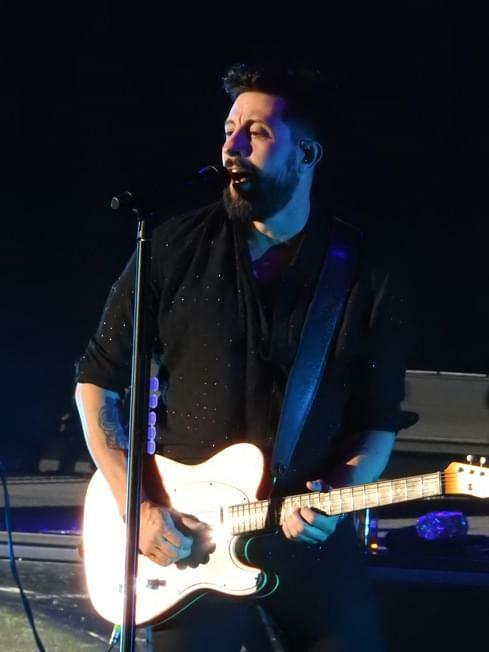 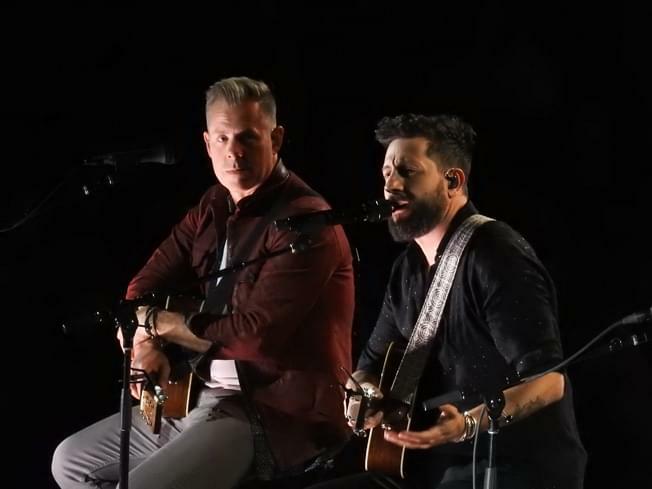 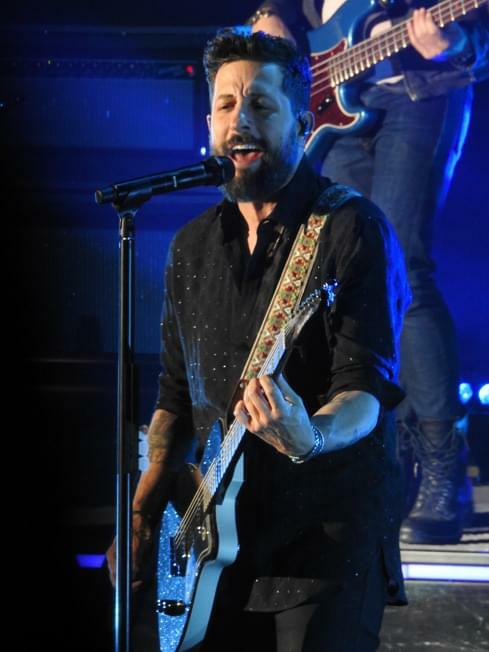 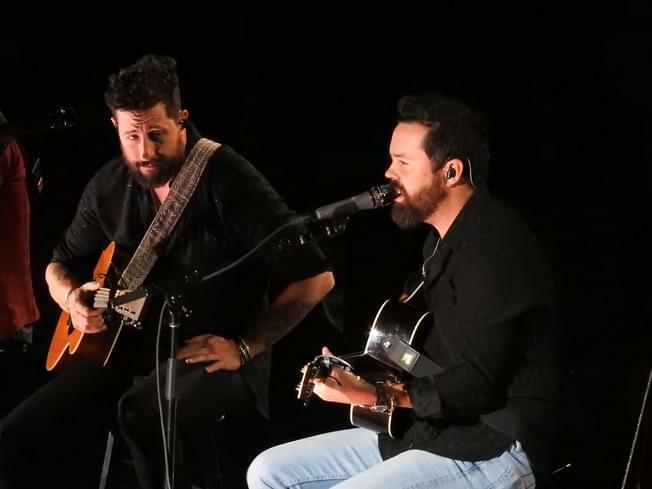 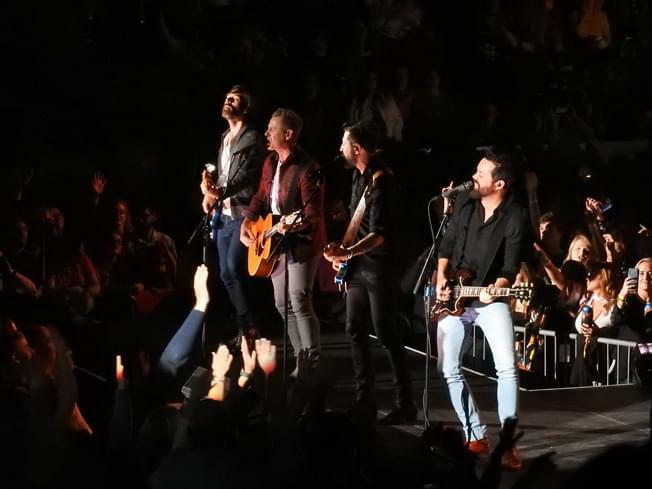 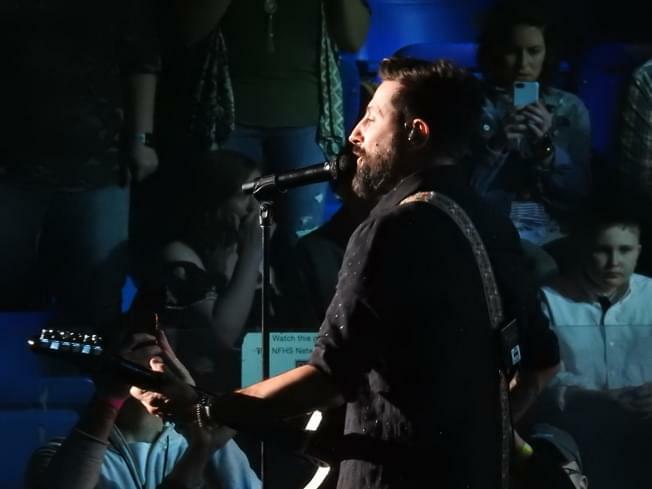 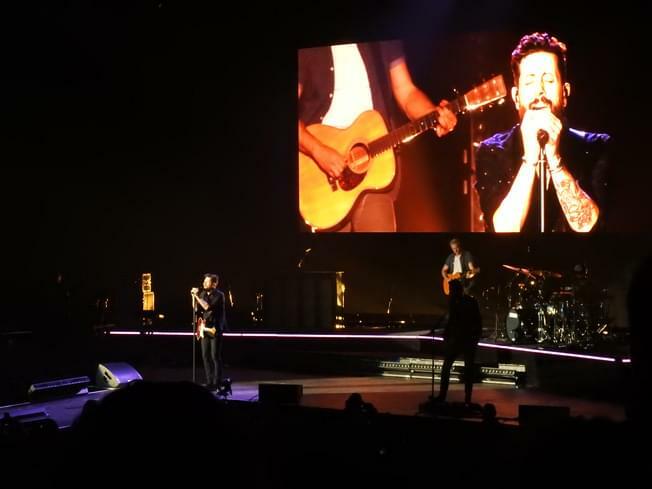 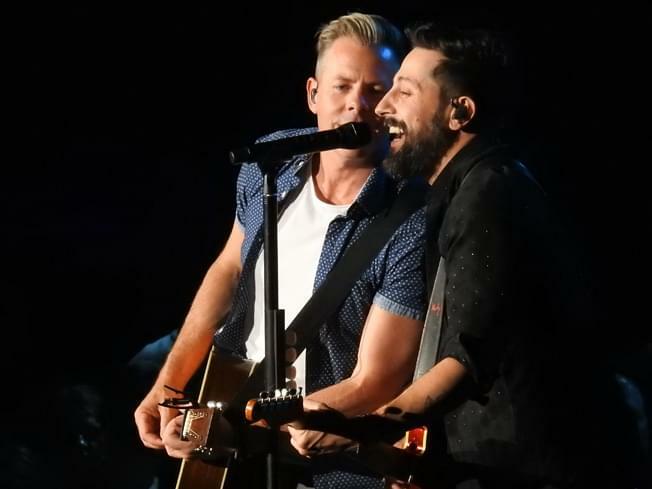 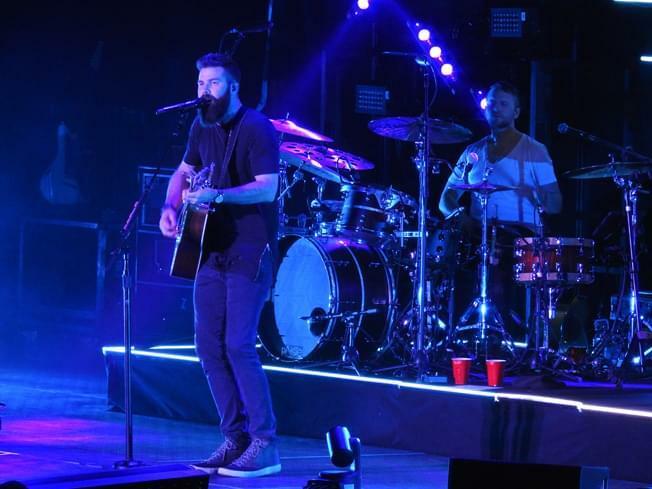 After having to postpone the original show Old Dominion brought their 2019 “Make It Sweet Tour” to the Grossinger Motors Arena Sunday night, April 14, 2019 in Bloomington, IL. 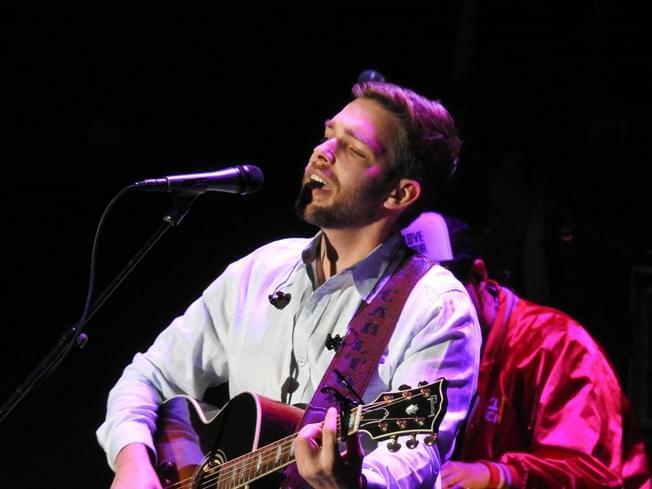 Special guests Jordan Davis and Carlton Anderson got the audience ready for the headliner. 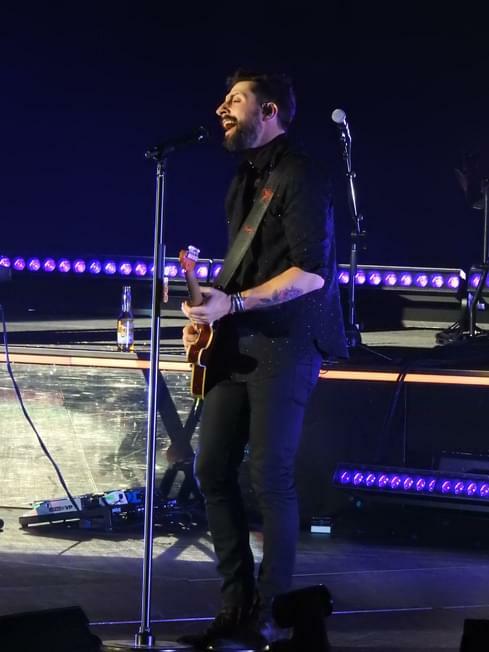 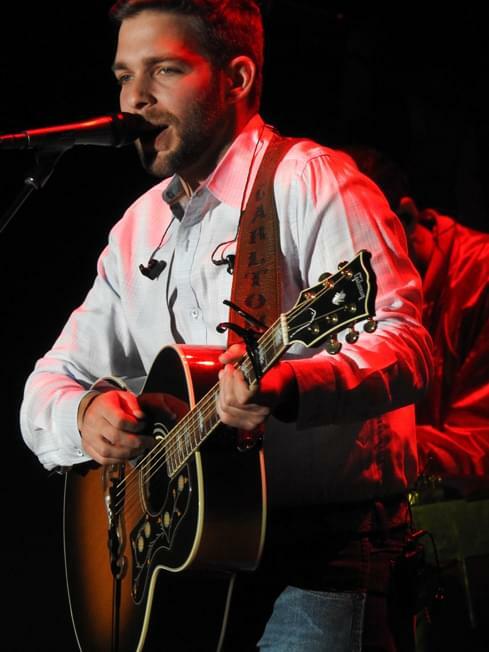 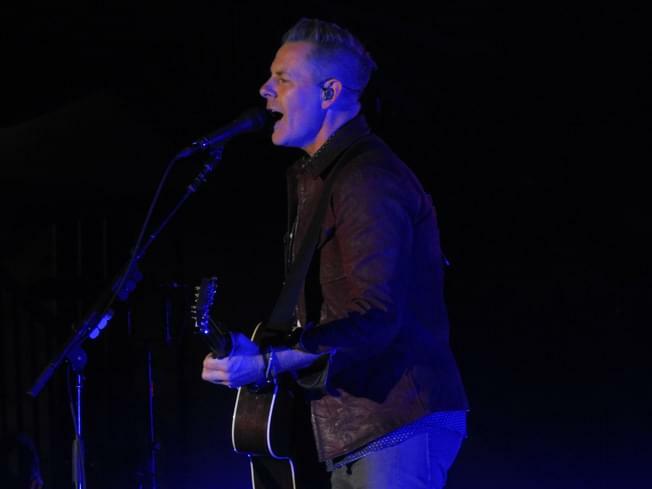 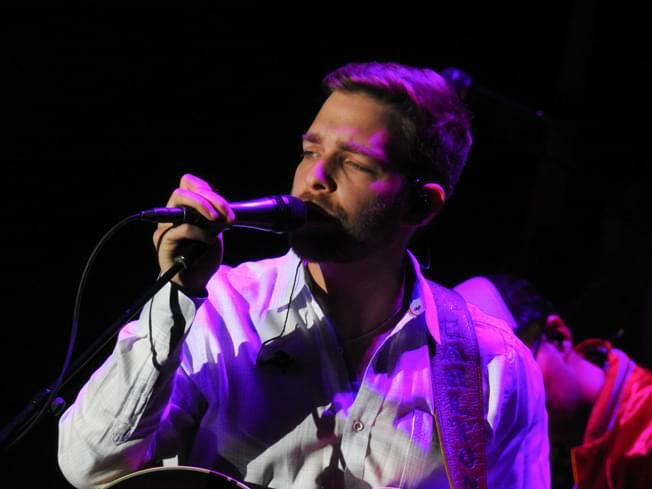 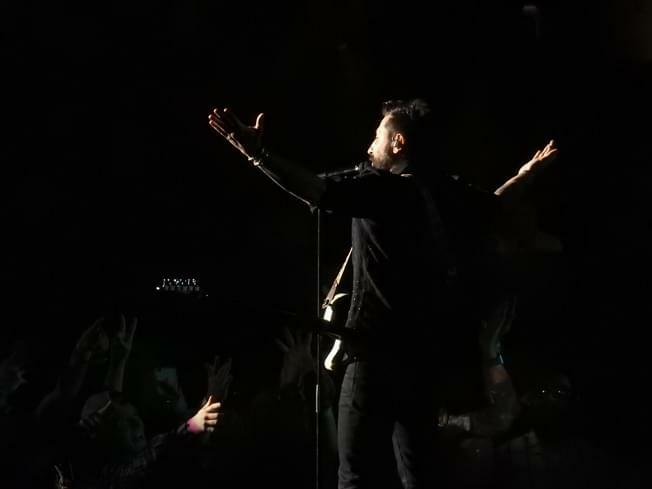 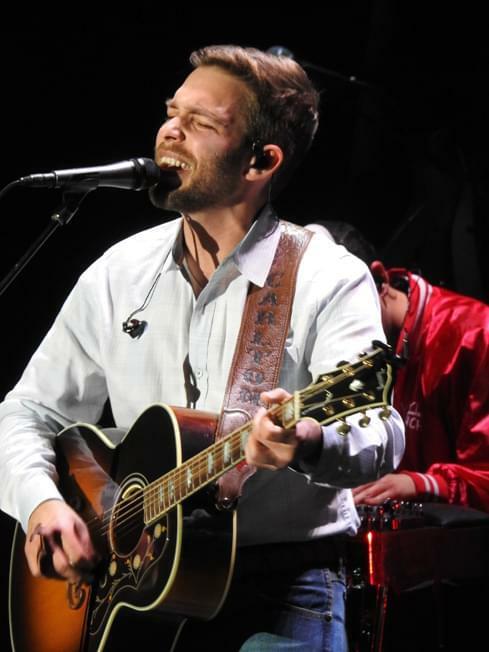 These are some of the photos from the concert that our amazing B104 photographer Lyndsie Schlink took for us to share with you.